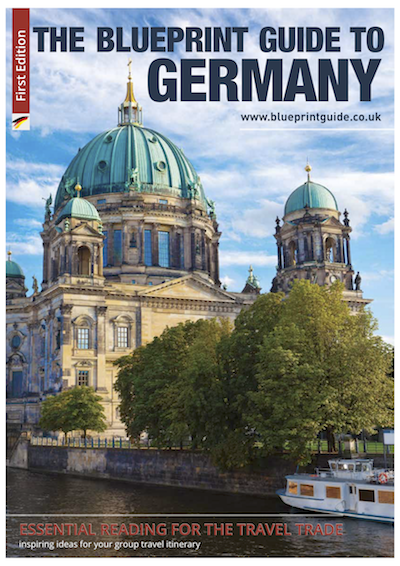 THE BLUEPRINT GUIDE TO GERMANY is an essential guide to group-friendly visitor attractions, destinations and accommodation in Germany. Inside you’ll find feature editorials from industry professionals on a variety of subjects how the world’s economy will effect our industry and how our industry will change. At Blueprint we pride ourselves on our attention to detail. Our guide is laid out so that you can locate all the relevant information easily and quickly to find the right suppliers for your next group trip.